Winter is finally here – 29C ! 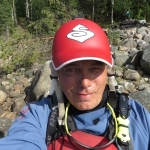 So far we have experienced a very warm winter here in Lapland with a lot of snowfall. Yesterday the Siberian high pressure pushed in over us and tempratures dropping fast. With some luck we will be able to see the northern lights with the clear sky appearing during cold weather. 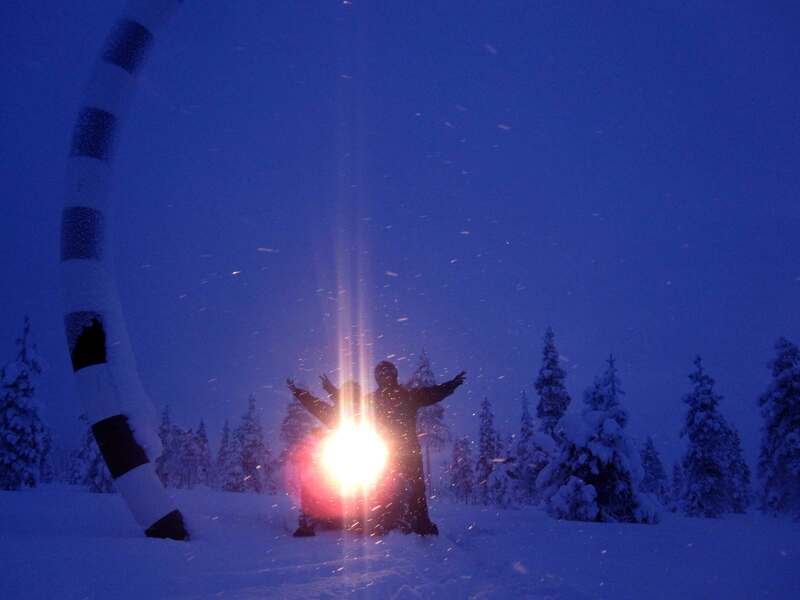 Join us for our Arctic circle Expeditions on snowmobile! 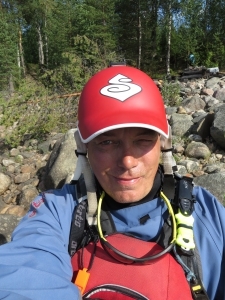 Spring Season in Lapland means Great Rafting!